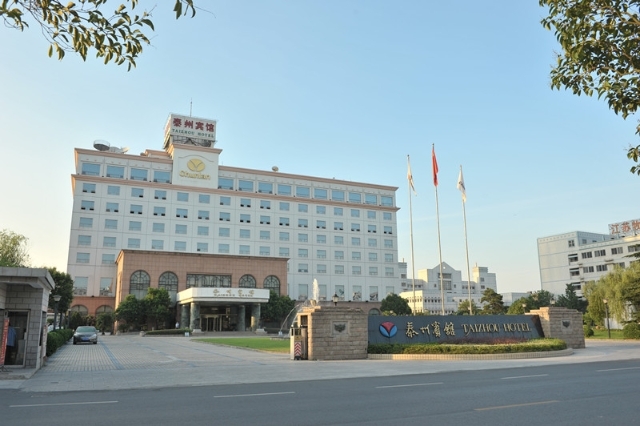 The Women's World Championship Match will be held in Chunlan hotel in Taizhou, China. The FIDE Women's World Chess Championship Match is the match between the current World Champion and her challenger. The 2 qualifiers are the current Women's World Champion Anna Ushenina (Ukraine) and her challenger Hou Yifan (China) who qualified from the FIDE Women's Grand-Prix 2011-2012. The winner of the FWWCM 2013 will be declared Women's World Champion for the period 2013-2014. Match System: The Women's World Chess Championship Match 2013 will consist of 10 games and if necessary, tie-break games.